Dr. Jhansi R.K. got her medical certificate from Madurai Medical College and worked in the ICF Hospital and Perambur Railway hospital in India. 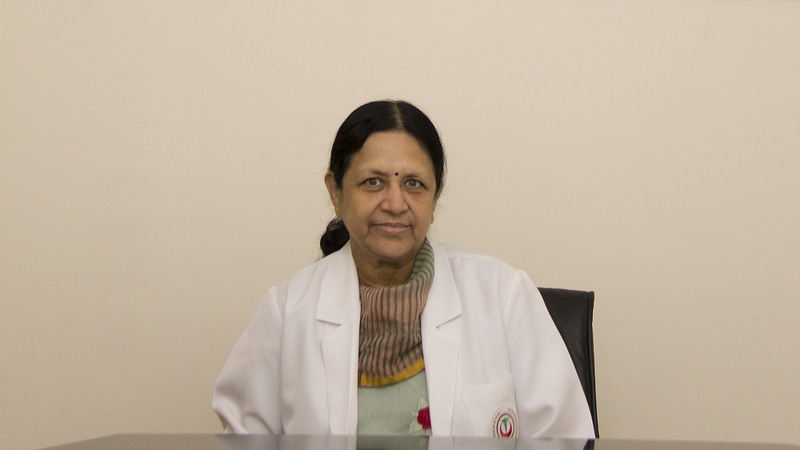 Dr. Jhansi R.K. worked in Bahrain Defense Force Hospital for 3 years and has more than 30 years of experience in her field. Dr. Jhansi R.K. joined Ibn Al-Nafees Hospital since its launch in 2001.